Hello, I would like my name to be anonymous, but you can call me Devealte. There is nothing else here, I still don't understand why you're looking at my profile. 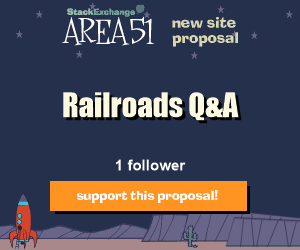 6 Can I re-propose a site in Area 51 after it was deleted for not meeting the 3-day minimum requirements? 5 Why doesn't my layout move up enough with "adjustPan"? 5 Reminding user(s) not to spam when asking about promoting SE content. rude?